R Seshasayee, former chairman of Infosys, on 1 September lashed out at company founder NR Narayana Murthy for running a slanderous campaign against him. Projecting himself as a victim of Murthy's vendetta, the former chairman said he was unable to understand the motivation behind the founder's persistent allegations against him. 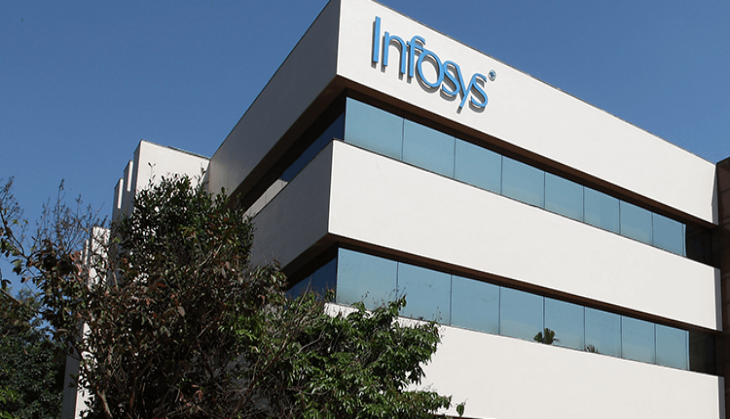 Seshasayee and three other other directors from the Infosys board quit last month after the group of founders, led by Murthy, intensified their charges against board members. The first to quit was executive CEO and MD, Vishal Sikka, followed by Seshasayee and two more board members - Jeffrey Lehman and John Etchemendy. The founders then appointed former CEO Nandan Nilekani at the company board in the position of non-executive chairman. “Since my resignation from the board of Infosys, I have kept away from making any public statements despite provocations since I sincerely want the company to move forward and not be bogged down,” Seshasayee said. Seshasayee further said that Murthy’s statement to the investors “misleadingly attributes words” to him, to make it appear that he had lied. In the investors' call, Murthy had alleged that on October 14, Seshasayee told him that the board agreed to pay Rajiv Bansal large sum of money out of generosity. The former chairman also talked about the allegations of impropriety, saying, “To quote an anonymous whistleblower letter that alleged many things, which have subsequently been proved baseless and false through multiple investigations by highly respected counsel, in order to give an impression to the audience that I lied to the shareholders, is patently offensive,” Seshasayee said. The fight between the founders and the new management of Infosys broke out in February this year when the board of Infosys decided to dole out a high severance package to former chief financial officer Rajiv Bansal - 24 months’ salary (Rs 17.38 crore) - as compared to three months’ salary for others. Nilekani as the non-executive chairman is now required to steer the company out of the current trouble which the angry founders attributed to bad management and a fall in corporate governance standards in the company.